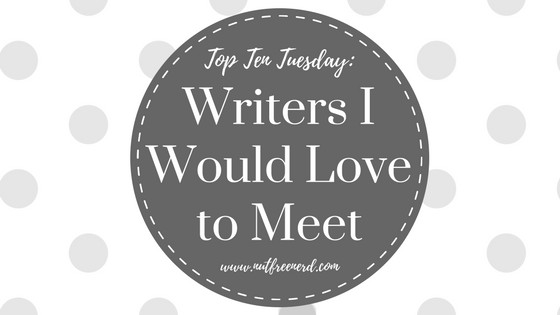 What writers would you love to meet? 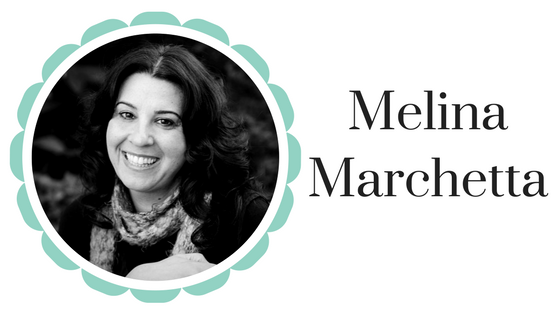 What authors have you met? What do you think of the authors on my list? Let me know in the comments section below! 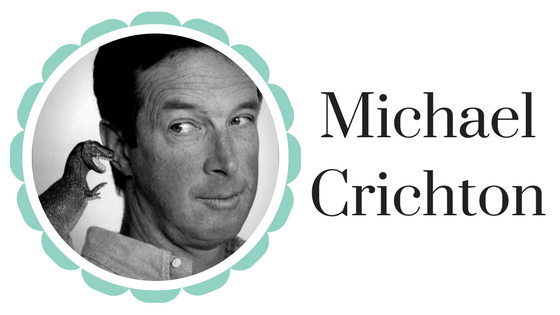 I put Neil Gaiman, Stephen King & Roald Dahl on my one of this post too! Ooh, that’s an awesome spin on this topic! It would be amazing to meet Margaret Atwood– I’d love to talk to her about The Handmaid’s Tale, especially with the new TV show coming out. Aww thanks! Yeah, I would be so interested to know more about her writing process and where she gets her ideas from. Oooh yes, I have high expectations for the TV show so hopefully it won’t disappoint! What a great group of authors you have there, I’m with you on Stephen King, Neil Gaiman, how about Agatha Christie (I’m assuming alive or dead) James Patterson & Peter James. Maybe one day I’ll get there onto someone’s list myself. 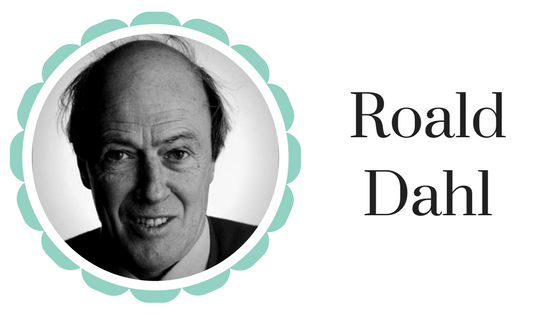 Deceased writers definitely count here, as Roald Dahl died in 1990! I would have loved to meet Agatha Christie too 🙂 I’m rereading through all the Hercule Poirot books currently. I can only imagine that Agatha Christie would be an incredibly interesting person to talk with. I’d love to ask her some questions about a few of her works, especially And Then There Were None. 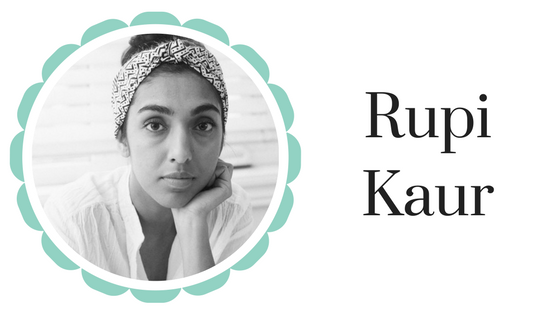 How did she come up with so many unique mystery ideas? Yessssss! I would also love to meet Maggie Stiefvater, Neil Gaiman, and Roald Dahl! 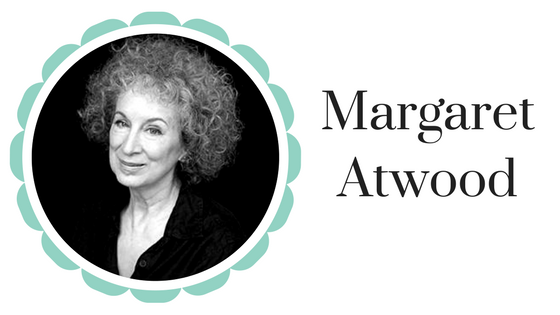 The only book I’ve actually ever read by Margaret Atwood is The Handmaid’s Tale, but I loved it so much that she always pops into my mind as a brilliant author. I’ll definitely have to check out The Penelopiad. Roald Dahl would be so crazy. His mind is just weird and it would be fun to meet him. Great list, and I love your blog. So cute! Your list is perfect! I’ve met Maggie Stiefvater (she uses the bookstore I work at as her homebase for doodled copies of her books) and John Green, and I’ve been in the same room as Neil Gaiman, and soon I’ll be in the same room as Stephen King (he’s doing the Adult Breakfast event at BookExpo with his son Owen)! I hope you meet all the living authors on your TTT list this week. The cool thing is that I made a TTT post a couple of years ago of all the authors I wanted to meet in person some day and I ended up meeting three of them in person within a year!! Can’t wait to check out your TTT post! 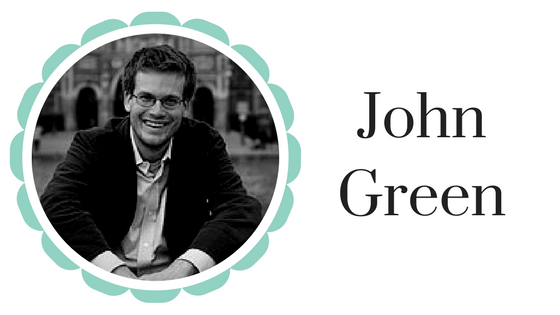 I forgot about John Green this week! 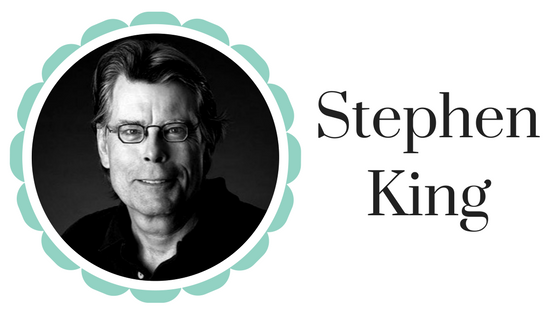 Stephen King made my list. 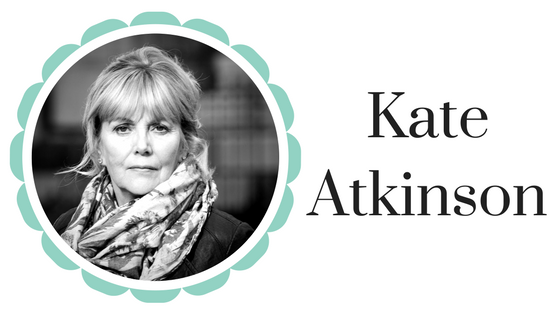 I seriously thought about adding Kate Atkinson as well. My TTT. I think I’d be too terrified to meet King!!!! I’d definitely want to meet Dahl and Atwood! I love your list! 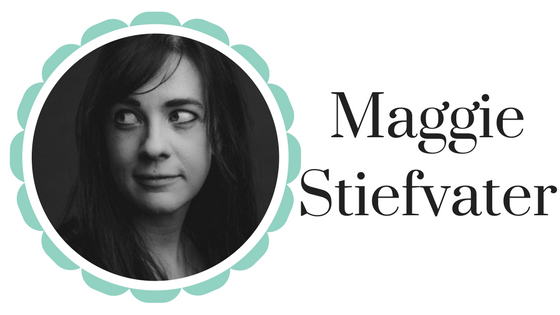 Maggie Stiefvater’s is on mine, too. She’s a favorite in our house. Happy reading! I’d struggle to narrow down my list, too! Crighton would have been awesome to meet I bet! YES to John Green and Roald Dahl – Margaret Atwood would be interesting but I fear also intimidating! 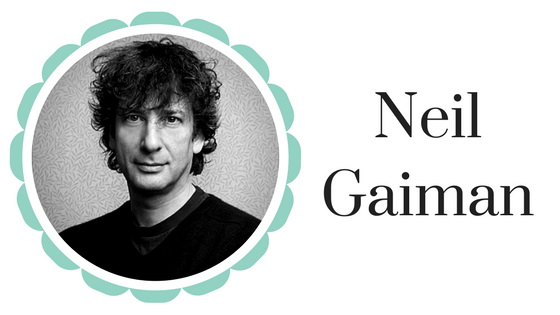 Our lists overlap with 3 people – Margaret Atwood, Neil Gaiman and Kate Atkinson!! That’s the most my list has overlapped with anyone else’s that I’ve checked out so far. Great choices! !